Peru is one of the world's 10 mega-diverse countries: it holds 84 of the 117 life zones and 28 of the 32 climate types on our planet. It also boasts a greater variety of fish, butterfly and orchid species than any other country in the world. It ranks second in bird species, and third in mammals and amphibians. All of these species live in harmony in ecosystems that have existed since time immemorial. Some of the most important protected natural areas in Peru are Manu National Park and Tampobata National Reserve, in Madre de Dios. Both host an enormous wildlife’s variety of bird, mammal, fish, insect, reptile and plant species, many of them endemic. The Pacaya-Samiria natural reserve, in Loreto, is covered by a tropical rainforest teeming with exotic flora and fauna. Pink dolphins will welcome you from the waters of the mighty Amazon, and you can also visit native communities. You will travel with all the comforts of five-star accommodations, with expert guides and gourmet food in the midst of an ancestral forest. 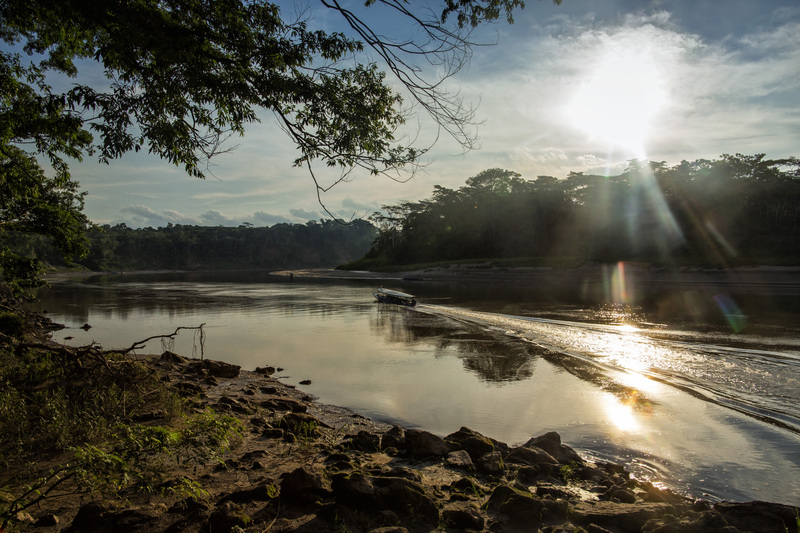 One way to access this ancient ecosystem is on the Amazon River, which has its source in the Peruvian Andes. 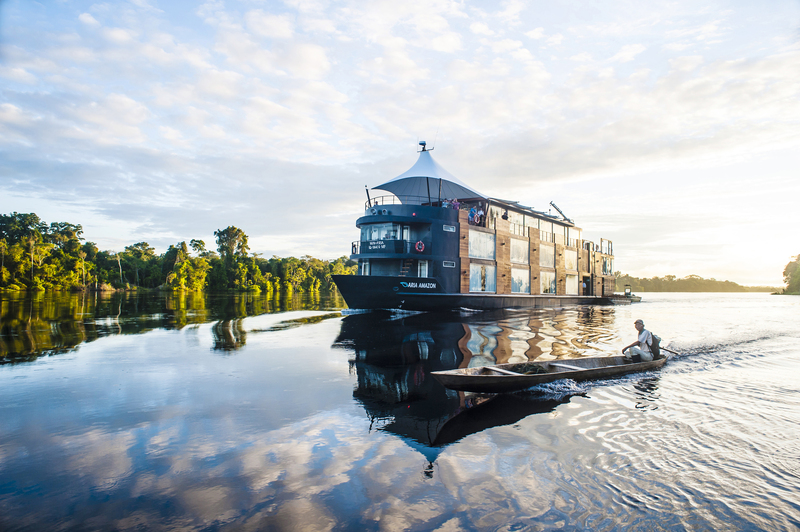 Luxury cruises set off from the city of Iquitos and travel as far as the Pacaya-Samiria natural reserve, in Loreto. 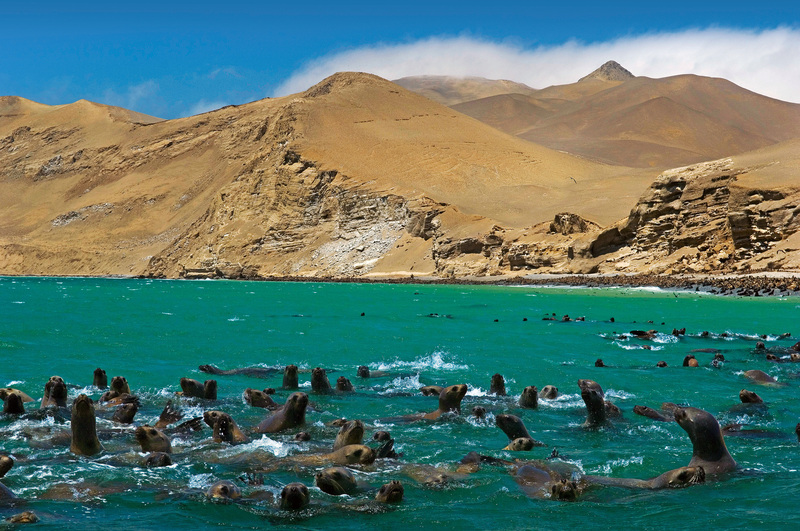 Peru's coast holds the alluring natural beauty of the Paracas National Reserve and the Ballestas Islands: a sanctuary for sea lions, Humboldt penguins, dolphins, flamingos and other bird species. Farther south, in the Ica-desert, you can admire the waves from golden dunes and rest in the Huacachina oasis while you take in a landscape sculpted by the wind. Follow your own path, and let yourself be swept away by the natural wonders of Peru, where it is still possible to switch off from the world and recharge your energy. Places so amazing they will fill your heart with unforgettable memories. You can drink a glass of champagne in a Bedouin tent and enjoy the sunset over the Ica desert; or admire the dreamlike view from a cottage with a spa and natural hot springs in a valley near Arequipa. Peru, land of hidden treasures.